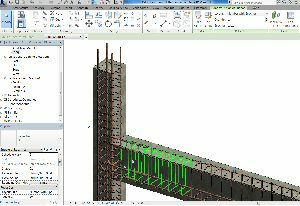 Rcc structural consultant, structural design and drafting, detailed steel drawings, designed in required load combinations. Exquisite and unique are the terms that can most easily be assigned to structural consultant service offered by us. Due to optimum quality and most reasonable prices, our services have been highly appreciated by the large number of beneficiaries all around the world. Some of the services forming part of our huge array of structural consultant services are:- Industrial Structure Commercial Structure Water tank E.S.R. Lahmeyer International India Pvt Ltd.